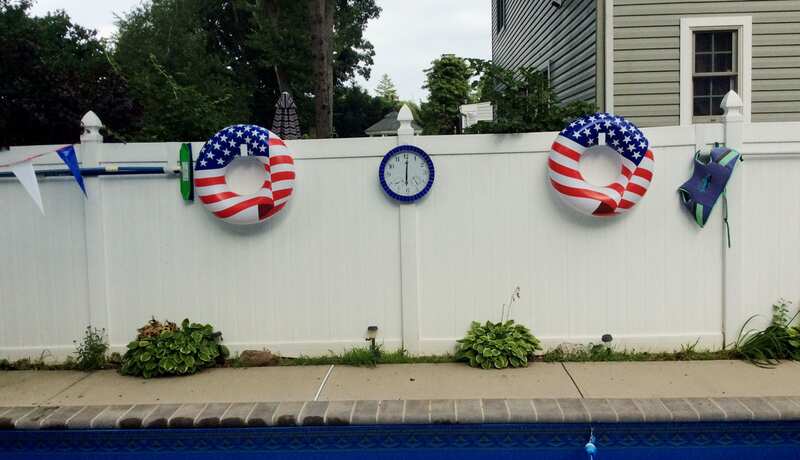 Organize your Swimming Pool Area, Deck or Backyard. 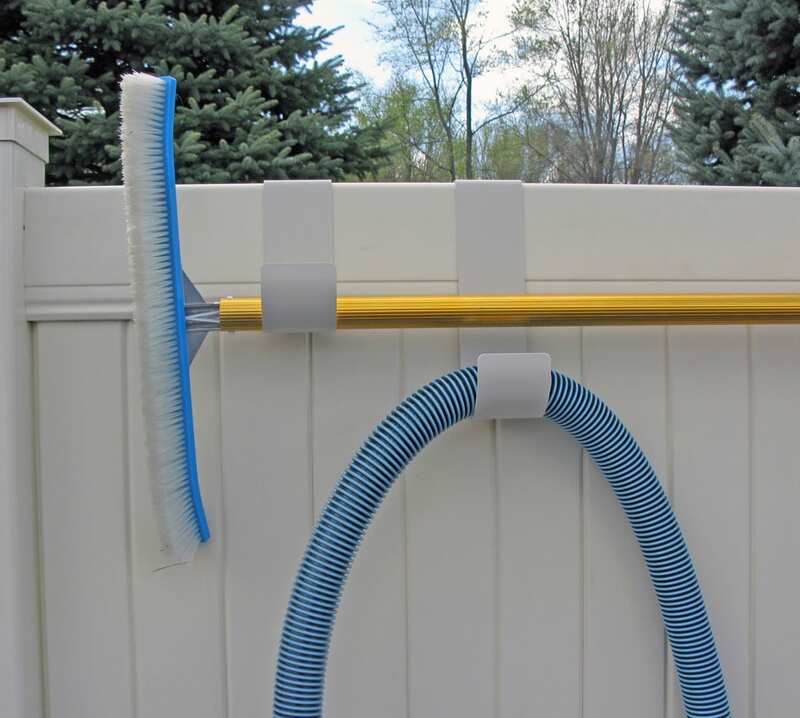 Great for hanging pool hoses and brushes, towels, toys, garden hoses or almost anything. 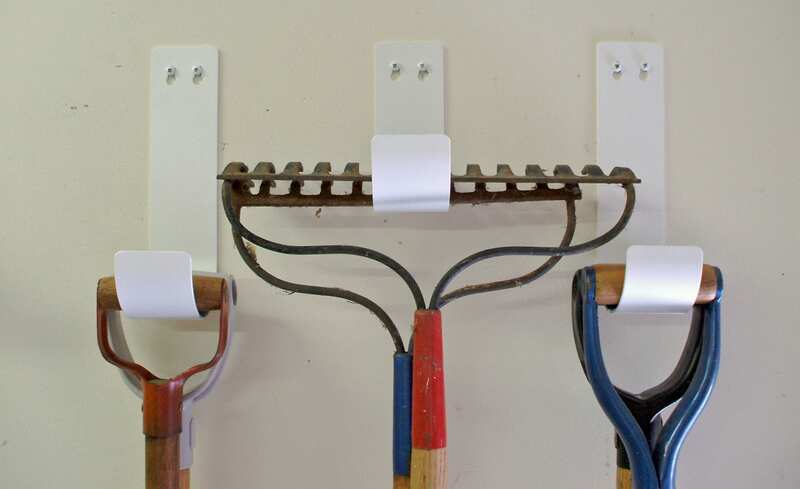 These over-the-fence hooks and hangers are made of solid aluminum with a baked-on powder coat finish. 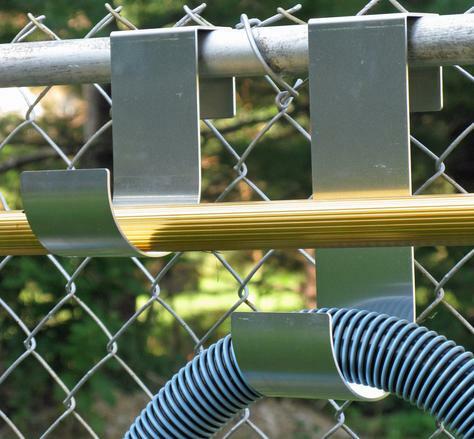 Sizes to most fence and railing types: including wood, vinyl, aluminum/steel, and chain link. 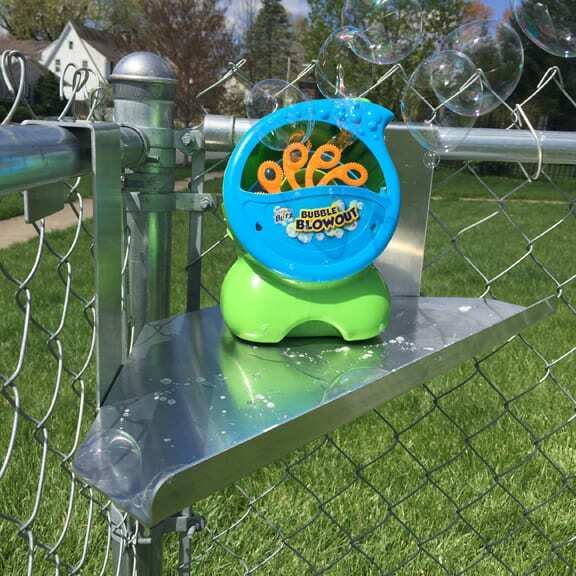 Installs in seconds - just place over the fence and adjust to fit. 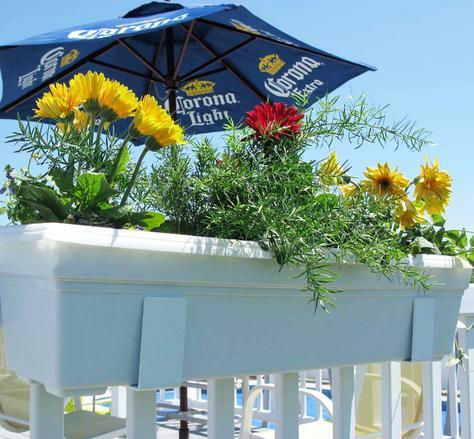 Add flowers and color to your fence, patio, deck, and backyard. 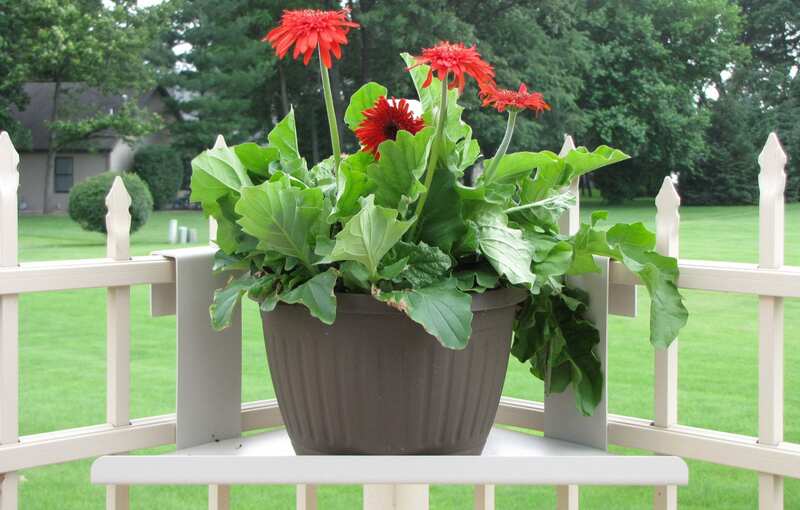 These solid aluminum Flower Box Holders are great for any box up to 6 inches wide and any length. 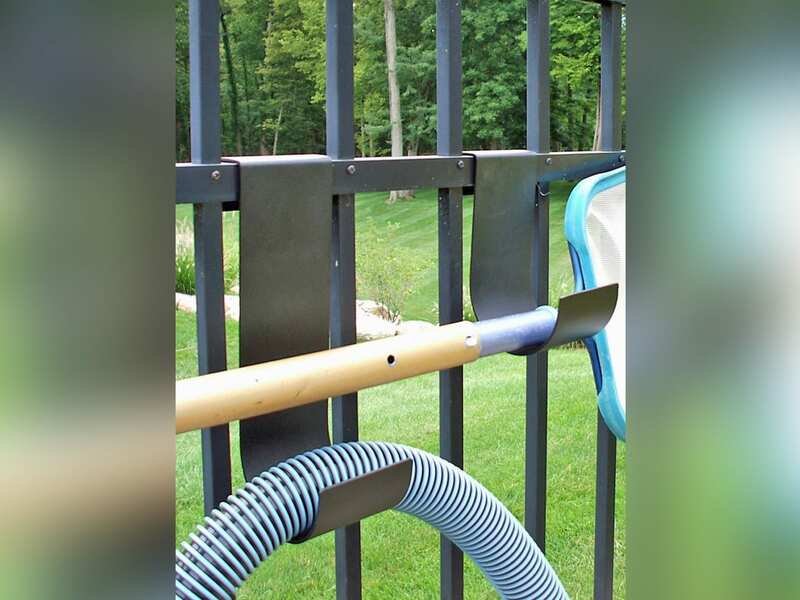 Sizes to most fence and railing types: including wood, vinyl, aluminum/steel, and chain link. 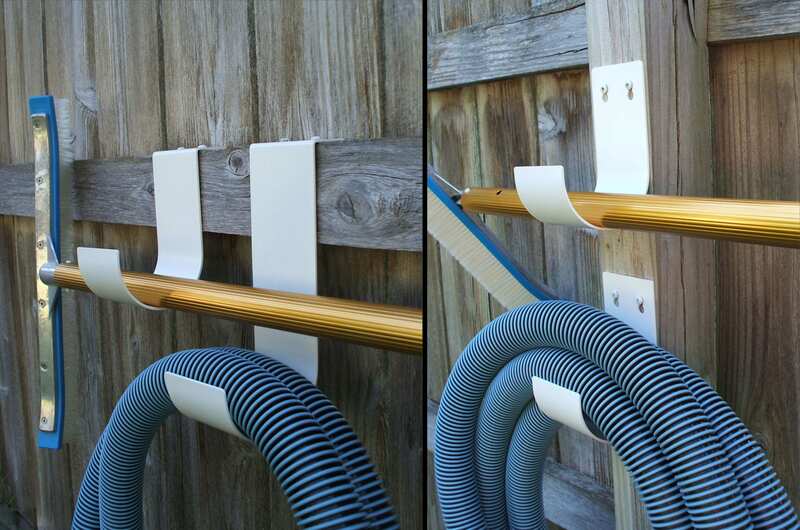 This over-the-fence hook system installs in seconds—just place and adjust it to fit. Lifetime Warranty * and Made in the USA. 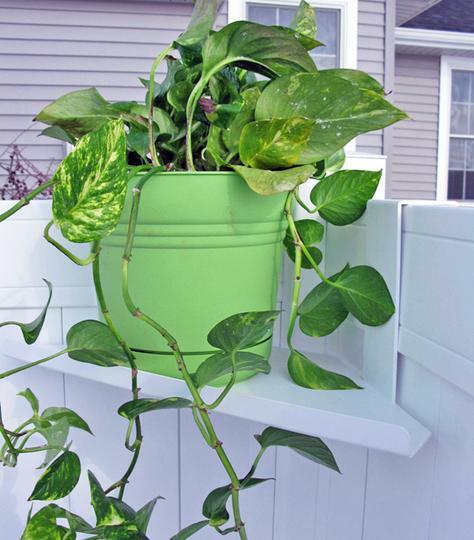 Use these shelves to beautify or organize your fence, patio, deck, and backyard. 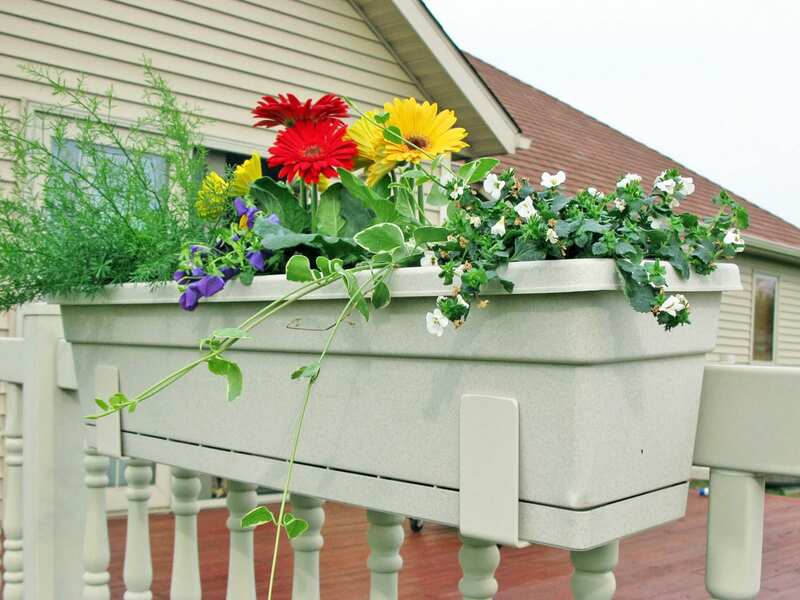 Great as a plant holder, snack tray, drink holder and more. 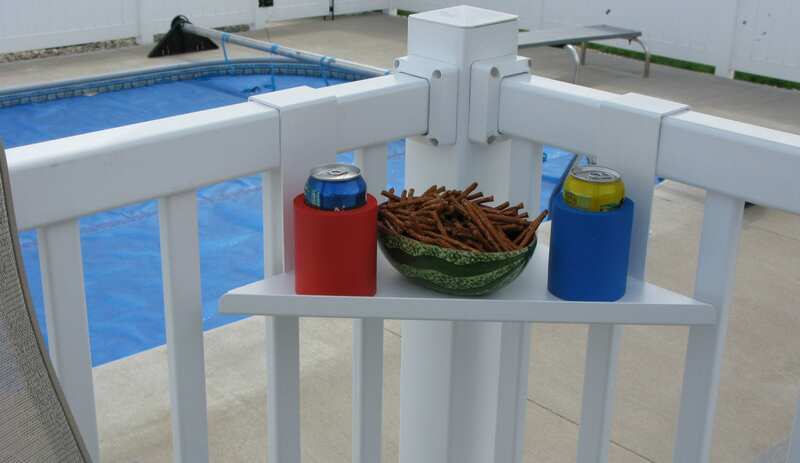 Don't leave items lying on the pool deck to get wet or broken - use these shelves to keep items dry and safe. These slip-on shelves are made of solid aluminum with a baked-on powder coat finish. 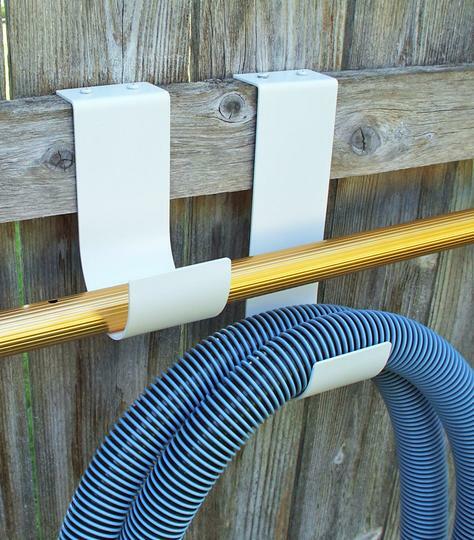 Installs in seconds - just place over the fence and adjust to fit. 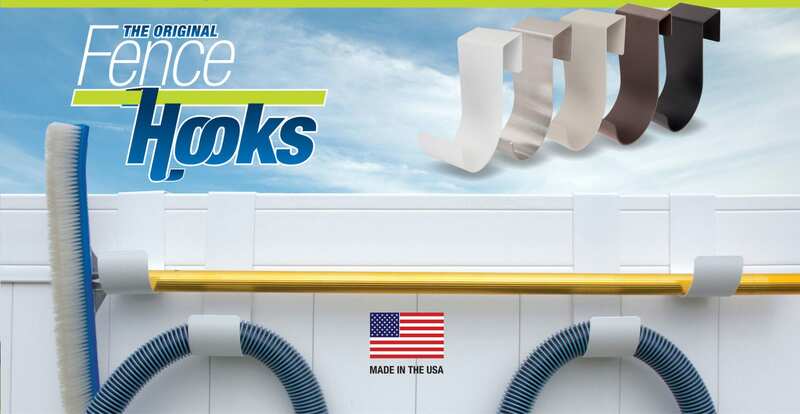 Our over-the-fence hooks and outdoor storage solutions all come with a three-year warranty and are made right here in the USA. 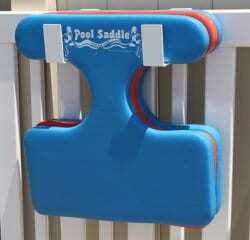 Never trip over a pool toy again! 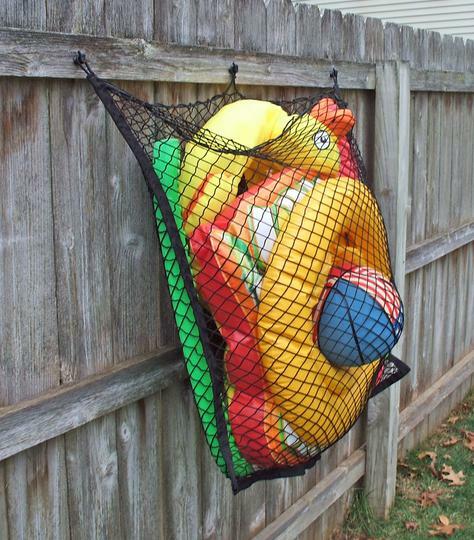 Pick-up and put-away all your pool toys with these Toy Storage Nets. 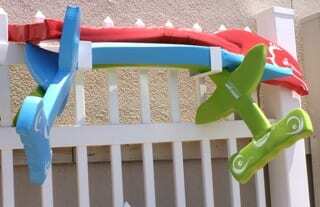 Great for indoor & outdoor uses: fences, garages, basements, sheds, kid’s toys & stuffed animals and more! 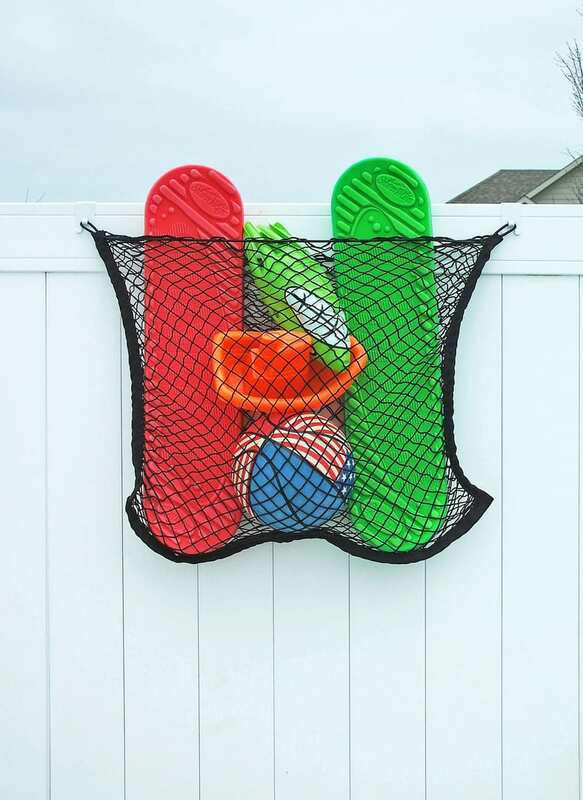 These Award Winning nets are manufactured with heavy duty Marine Grade stretch netting, sewn on three sides with an elastic rope opening that stretches to store larger items. 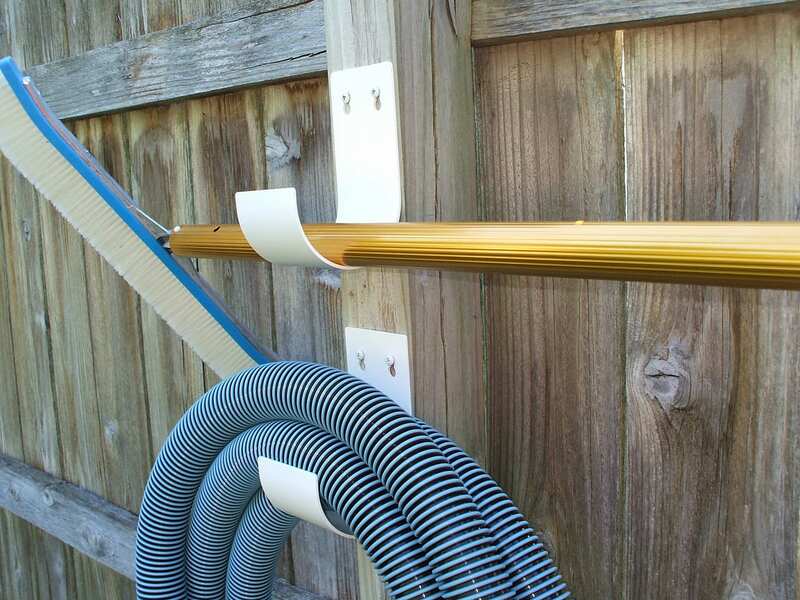 Easily hangs on most fences with the included slip-on or screw-on hooks. 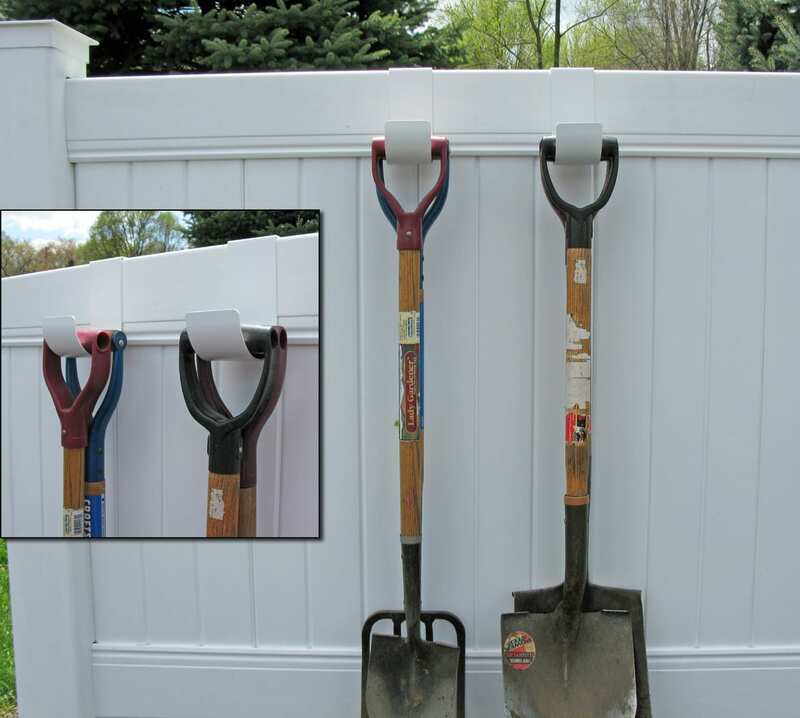 All over-the-fence hooks and outdoor storage solutions come with a three-year warranty * and Made in the USA. 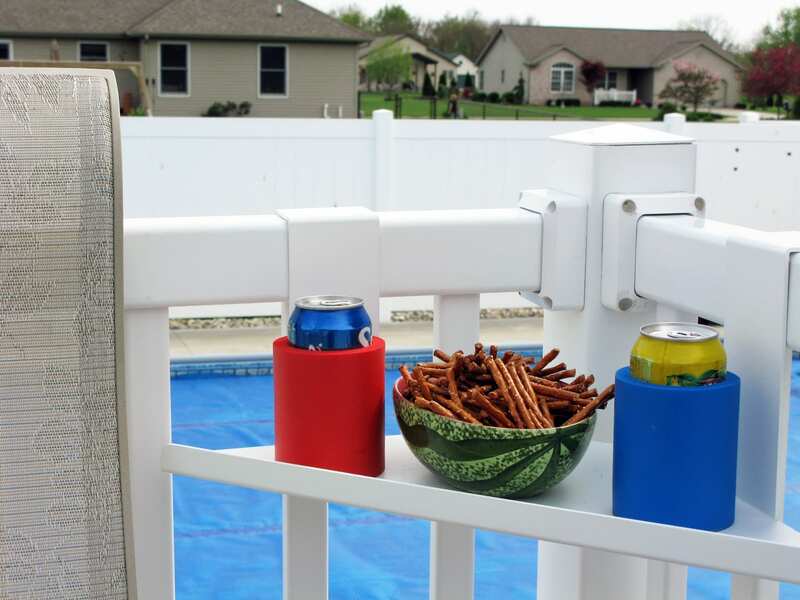 After numerous requests for screw-on hooks, with a similar design and same quality of our Slip-on Pool Accessory Hooks, we designed the perfect permanent Top Mount & Wall Mount Hooks. 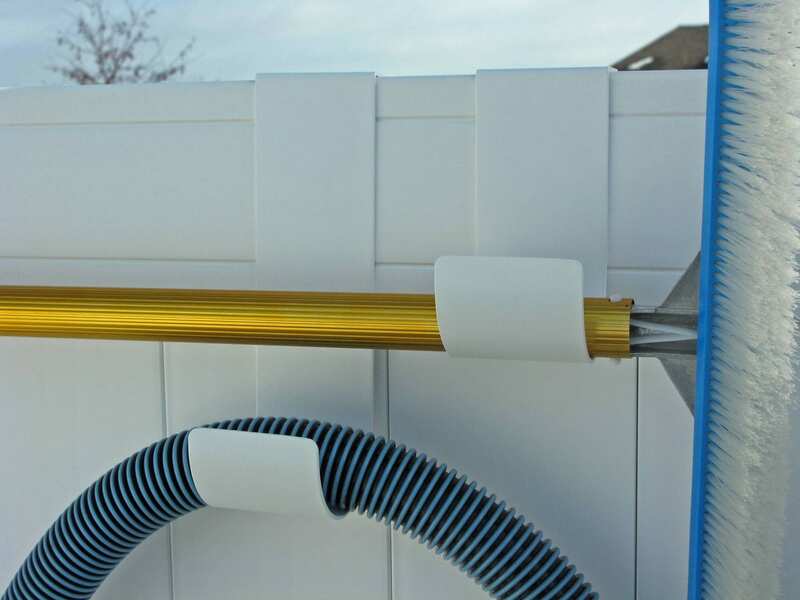 We make our presentable outdoor storage solution with the same heavy-duty aluminum and quality craftsmanship as our over-the-fence hooks and hangers. 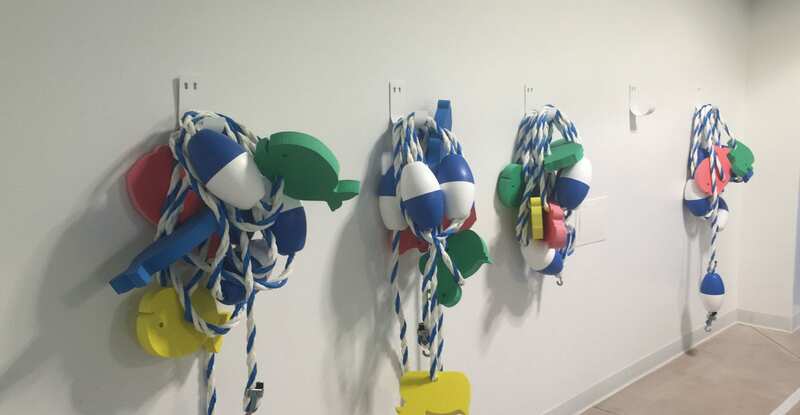 They can even be used in places our slip-on hooks don’t work. 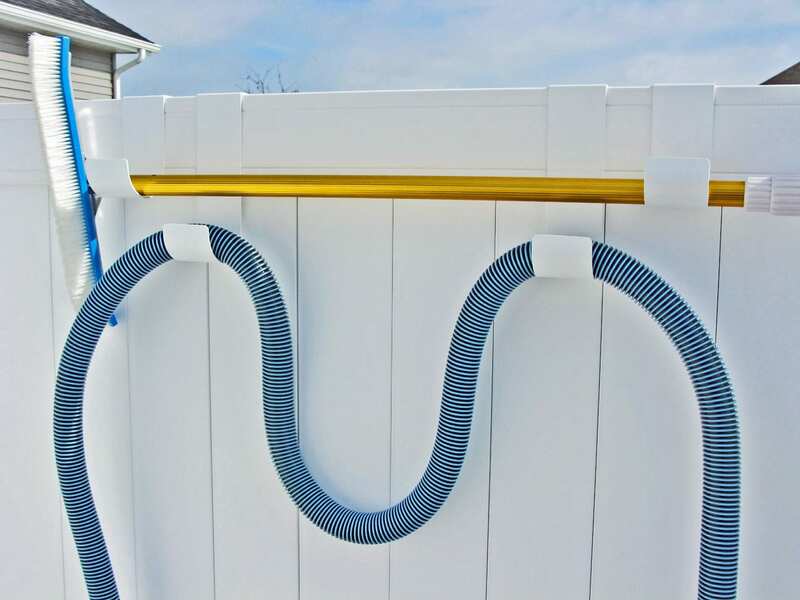 Suggested uses are; Pool screen enclosures, wood fences & deck railing, block/stucco walls, basements, garages, closets and more.